Jewish success in the fashion industry is well documented – from generations of textile traders to modern day fashion icons like Donna Karran, Ralph Lauren and Isaac Mizrahi. But the story of Gabrielle Hanoka is somewhat different. The Parisian fashion legend out of Jewish Egypt. She was born in Alexandria and commerce was never foreign to her, as her father managed a tobacco factory. Like many young girls of the local elite she received a French styled education. 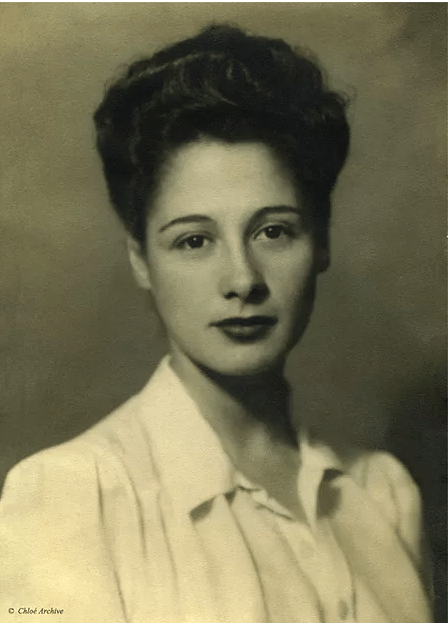 She first visited Paris as a student at the age of 18, the year before her marriage to Raymond Aghion. Aghion was a man with family wealth but left wing political convictions. 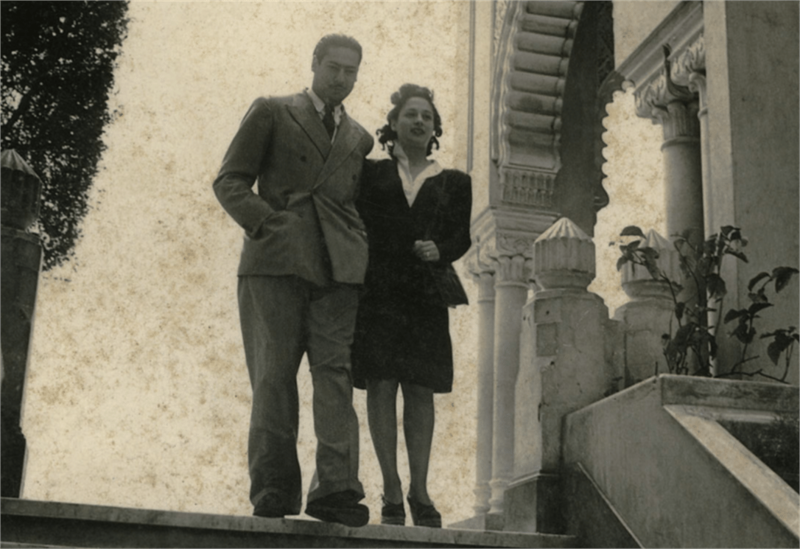 The couple moved to Paris in 1945. The move that made sense in retrospect. The Israeli-Egyptian conflict soon made Jewish life in Egypt uneasy. In Paris the Aghions gravitated toward the Communism – but of the bohemian style. They knew writers such as Louis Aragon and Tristan Tzara, the legendary painter Picasso, poets Paul Éluard and poet-writer Lawrence Durrell. Raymond later opened a modern art gallery. Despite her comfortable lifestyle, Gabrielle strive for more. In 1952 she allegedly told her husband “I’ve got to work … it’s not enough to eat lunch,” and fashion was the obvious choice. She had had six sample summer plain high quality cotton dresses sewn in the her Paris apartment. Rather than labelling them under her own name she chose the brand name – Chloé, after a friend. With relaxed styling, to be easily altered to fit, the dresses were a great success. She would soon team with a business partner Jacques Lenoir and the business never looked back. Their twice a year prêt-à-porter (Ready-To-Wear) collection over breakfast in the Café de Flore on the Boulevard Saint-Germain, first launched in 1956, became a highlight of the Parisian fashion calendar. “Everything was yet to be invented, and this thrilled me”, she once said and as brand Chloé had unique vision. Much in line with her socialist inclination she would bring quality fashion to the masses. Her vision was astute: soon the ready-to-wear industry would comprehensively outgrow the ready-to-measure products of the elite. She had a unique eye for talent. 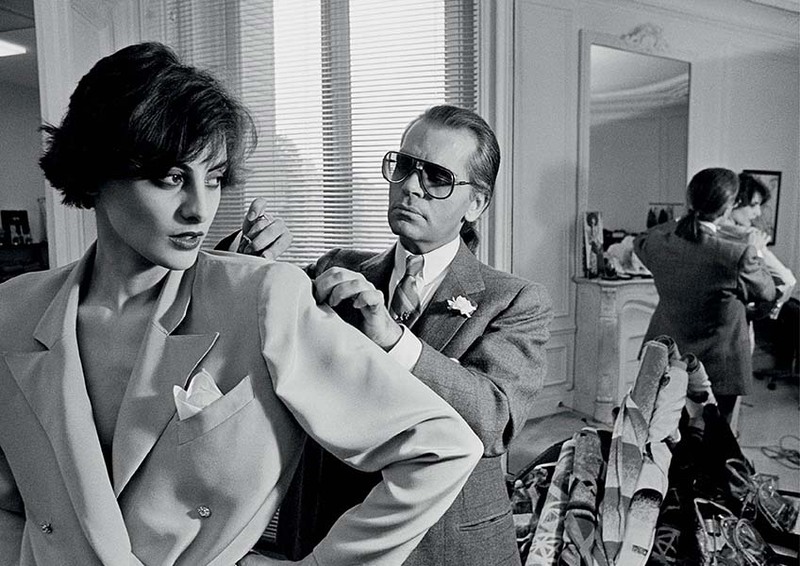 In 1966 she made Karl Lagerfeld her main designer and soon the company’s illustrious customers included Jackie Kennedy, Brigitte Bardot, Maria Callas and Grace Kelly, and in 1971 the company launched it’s first Parisian boutique. Gabrielle sold her share in the company in 1985, but remained closely involved in the industry until her death in 2014, at the age of 93.